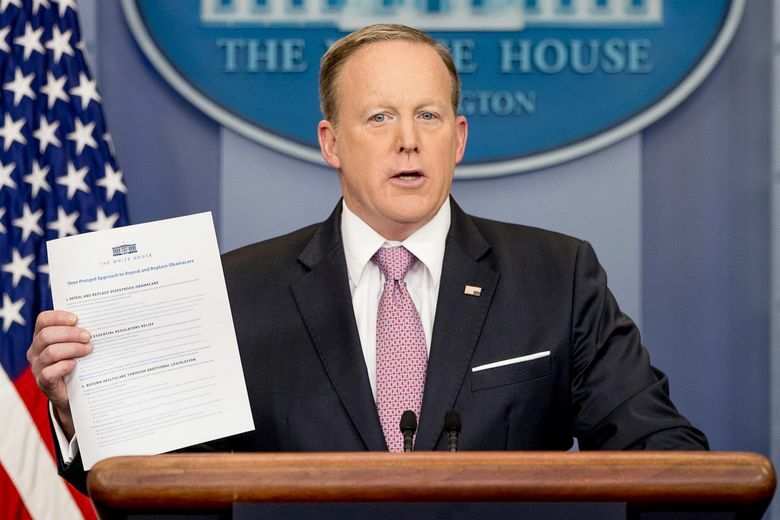 WASHINGTON (AP) — A woman has posted video of herself pointedly questioning White House press secretary Sean Spicer while he was out shopping at a local Apple store. Shree Chauhan has identified herself as the video’s poster to Britain’s Daily Mail. She’s an Indian American who was born in New York. She put up video of the encounter on Twitter on Saturday. Chauhan says in a blog post that Spicer’s comment was racially motivated.